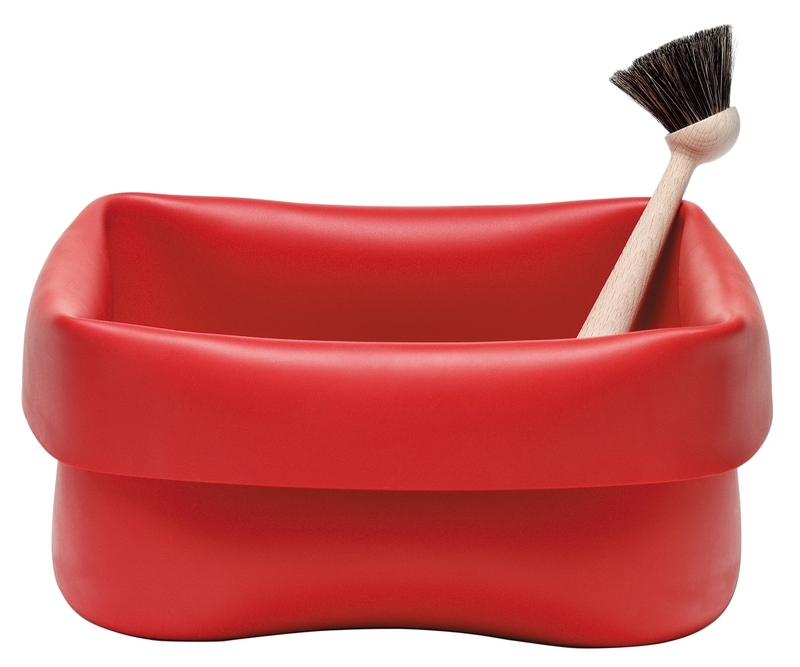 Ole Jensen, Washing Up bowl and brush, 1996. Photo courtesy Normann Copenhagen. Have you seen the Museum’s newest feature exhibition, European Design Since 1985: Shaping the New Century? This colorful exhibition explores the work of over 100 European designers with over 200 objects, including chairs, tables, lamps, vases, watering cans, utensils, metalworks, and even a vacuum cleaner. European Design Since 1985 has been receiving rave reviews from the Milwaukee Journal Sentinel, Third Coast Digest, OnMilwaukee.com and even the New York Times. Experience for yourself why these are not just objects! This Friday, October 15 is MAM After Dark: RunUp to the Runway, from 5 p.m.–midnight. Be seen where cutting edge fashions from the best local designers take center stage. What will you be wearing this fall? Get your tickets now. Finally, art lovers will get a sneak peek at next week’s The Art Auction, sponsored by the Museum’s Contemporary Art Society. Starting Thursday, October 14, place your bids on over 150 items up for auction, on display in the Contemporary Galleries. The Art Auction will be held on Saturday, October 23 and tickets are still available. This entry was posted in Events and tagged European Design Since 1985, Exhibitions. Bookmark the permalink.